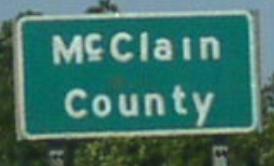 Oklahoma State Route 39 is a east-west highway in Central Oklahoma. This runs from near Chickasha to Konawa, via Purcell. 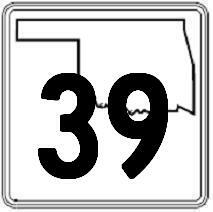 Info on OK St Rt 39 is broken down by county below. Cleveland County Pottawatomie County Seminole County.